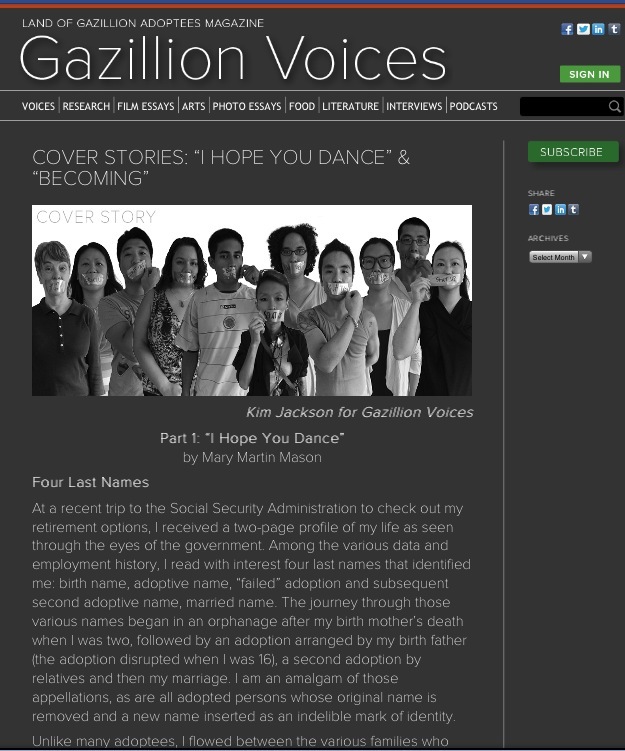 I’m thrilled to announce that I will be a contributing writer to Gazillion Voices, the first and only adoptee-led, adoptee-centric on-line magazine. As an adoptive parent, I don’t take lightly the realities of adoption. I have written a lot about adoption here on my blog, and my views have evolved quite a bit over the last 20+ years. I look forward to writing about my perspective as a contributor to Gazillion Voices. You can (and should!) follow the magazine on Facebook. I have known Land of Gazilllion Adoptees founder Kevin Haebeom Vollmers since we worked together at CHSFS-East in Maryland in 2006. We both stopped working professionally in adoption around that time, and we’ve both thought at great length about what adoption means to us. We don’t always agree, and we are good friends. I admire the work that Kevin and others have done at Gazillion Voices. Full disclosure: my daughter Aselefech is a columnist for Gazillion Voices. I am biased, I know, but Aselefech is an insightful, talented writer. She and I don’t always agree either lol, but we are both open to hard, challenging conversations. And that’s what I admire and enjoy about Gazillion Voices: provocative, insightful, and real voices and ideas. On my blog, I’ve written my own views about adoption, and have used my position as an adoptive parent (we have held the microphone in adoption for far too long) to urge others to listen to adopted adults and first/birth/original parents. 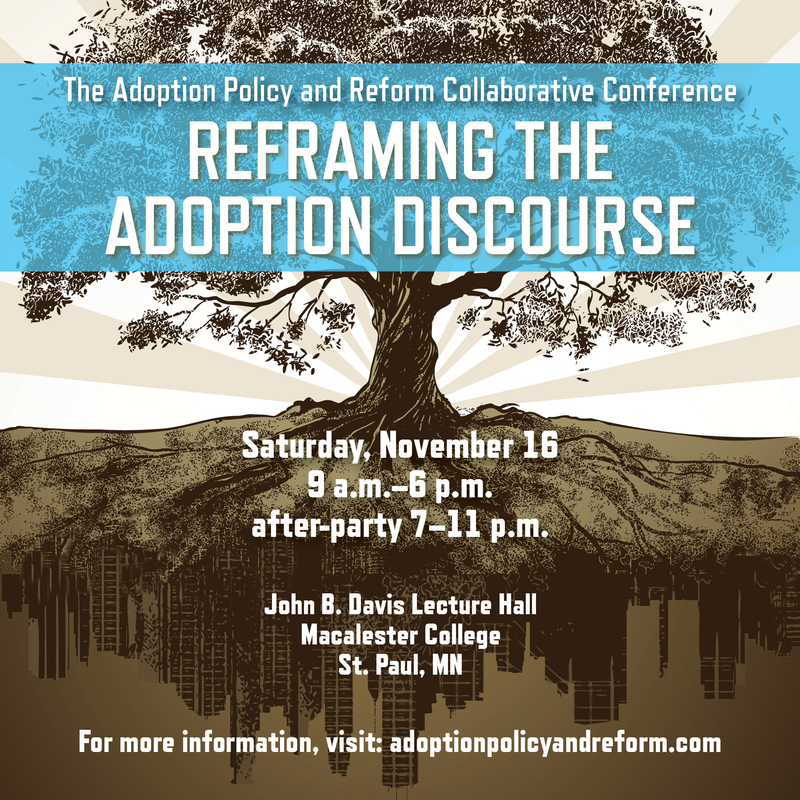 I look forward to contributing to GV, and to furthering the mission of Gazillion Voices to reshape and reframe the conversation about adoption. 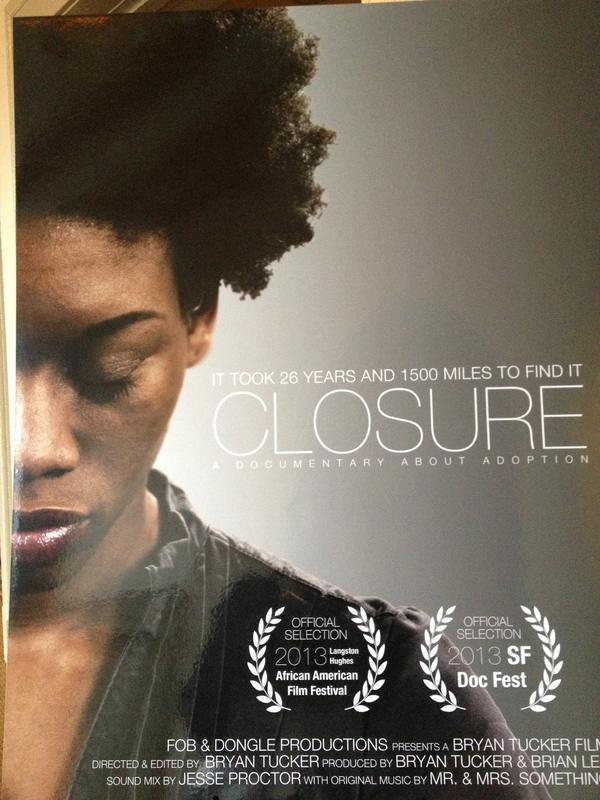 After much hard work, the first ever adoptee-led online magazine launched today. It is insightful and innovative. Gazillion Voices is live! Subscribe today: it is well worth it. The “Voices” section includes a wonderful essay by my daughter, Aselefech Evans. Other Gazillion Voices writers include talented poet-writer-actor Katie Hae Leo, Declassified Adoptee Amanda Woolston, Dr. John Raible, Harlow’s Monkey JaeRan Kim, and others. The sections include Research, Film Essays, Arts, Photo Essays, Food, Literature, Interviews, and Podcasts. Very cool. The mission: “To create a platform for adoptees and their allies to bring topics important to the adoption community to life through rich, compelling, and thought-provoking content that will be accessible to the broader community, and will ultimately reframe and reshape the conversation about adoption.” It’s time.